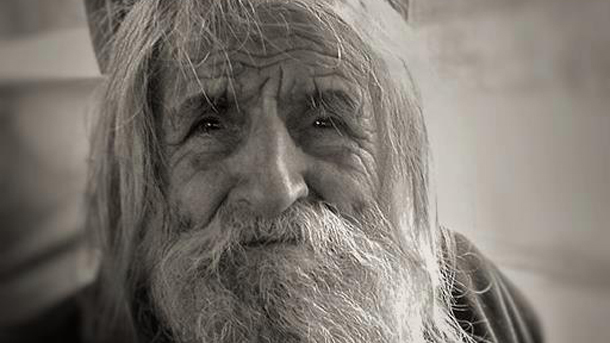 Elder Dobri also known as The Saint from Baylovo passed away today at the age of 103. Elder Dobri is one of Bulgaria’s biggest private contributors to Bulgarian churches and cathedrals. Although Elder Dobri lived modestly, he donated in his life over EUR 40,000 (own money and money donated by generous Bulgarians). 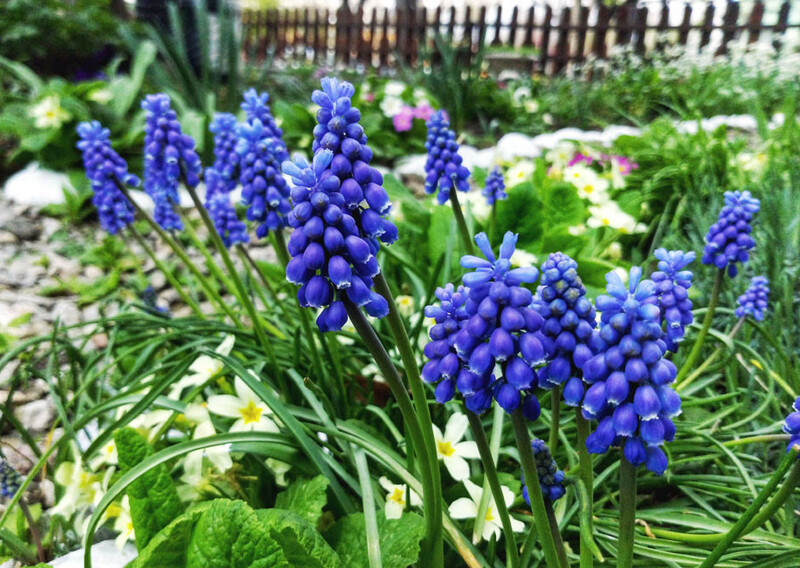 In 2005 he donated EUR 5,000 to the St Cyril and Methodius Church in the village of Baylovo. In 2007 he donated EUR 12,500 to the Eleshnishki Monastery. The money was used for the renovation of the monastery. He also donated money to the church in Gorno Kamartsi village. In 2008 he donated money for the restoration of a church in Kalofer. In 2009 Elder Dobri donated EUR 18,000 to St Alexander Nevsky Cathedral in Sofia- the biggest private donation in the known history of the over 100 year-old cathedral. “We are impressed by China’s achievements in economic development, in overcoming poverty and the measures to improve the environment and enhance the role of innovations,” said President Rumen Radev at a meeting with Zhang Qingli, Vice-Chairman of.. 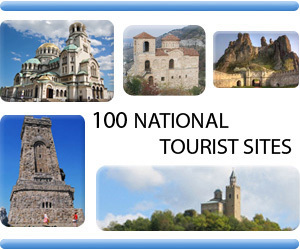 In recent years Bulgarian tourism has been developing very successfully. 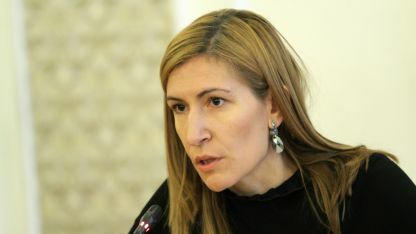 For the first time in 2018 tourist visits to the country from abroad exceeded 9.2 million, with a growth rate of 4.4 percent, said Minister of Tourism Nikolina Angelkova at the..
Bulgaria continues to be in 111 th in the 2019 World Press Freedom Index of Reporters without Borders. 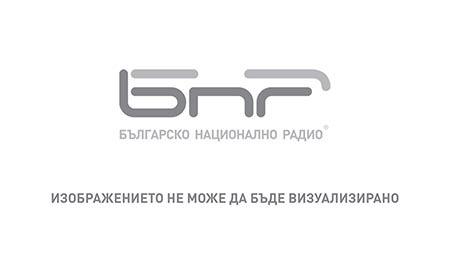 The text describing the freedom of the press in Bulgaria reads, among others: Corruption and collusion between media, politicians and..
Armed fighters in Yemen suspected griffon vulture Nelson of espionage and detained him. Nelson was ringed in Bulgaria. 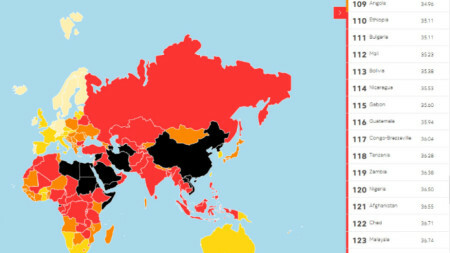 Bulgarian organizations..
Bulgaria continues to be in 111 th in the 2019 World Press Freedom Index of Reporters without Borders. 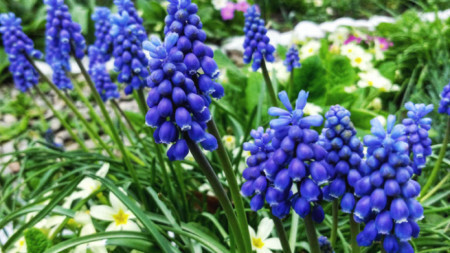 The text describing the freedom of..